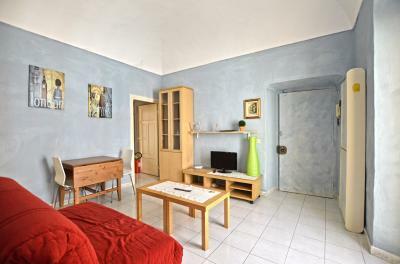 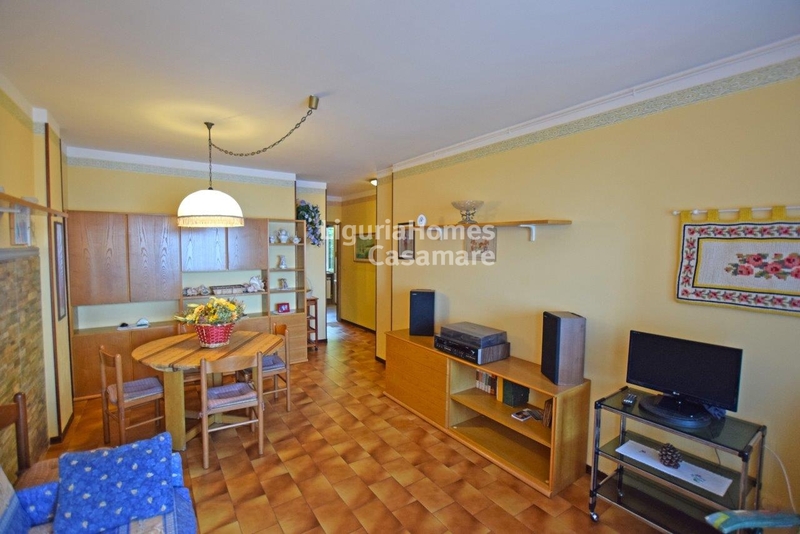 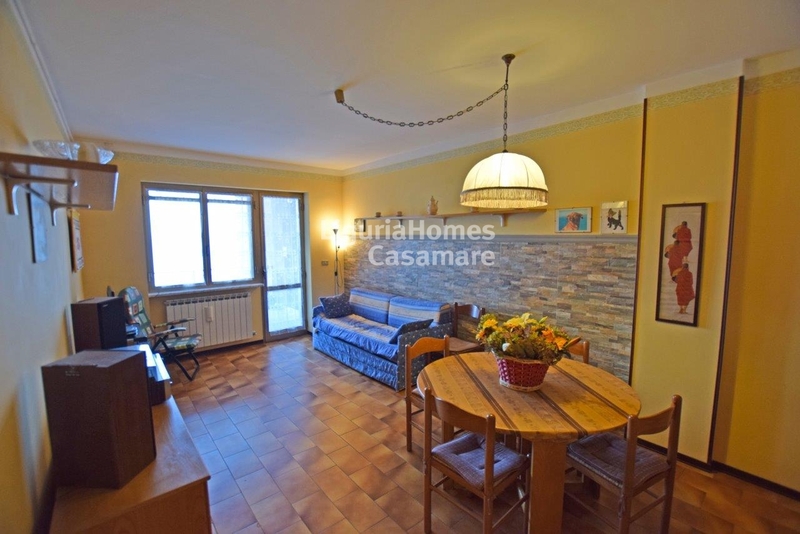 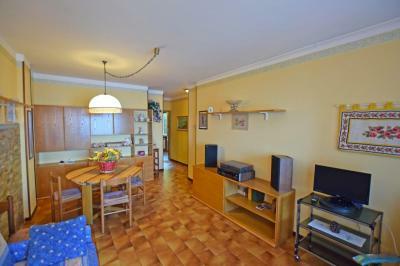 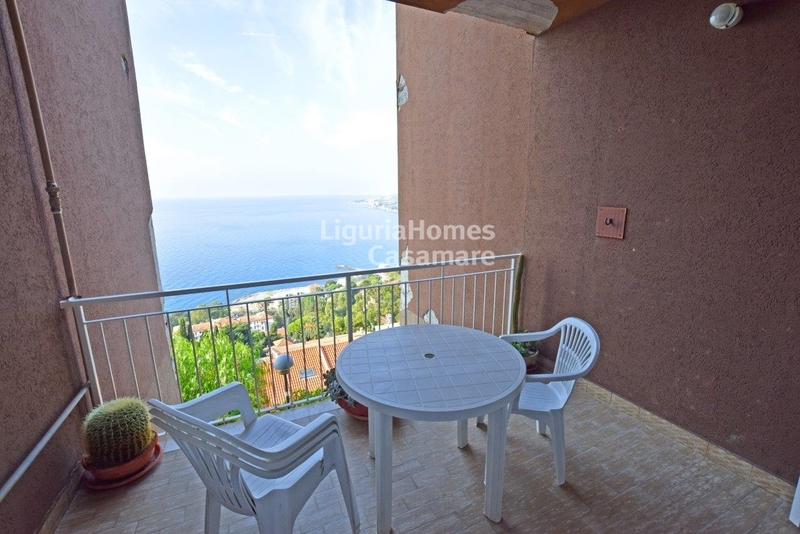 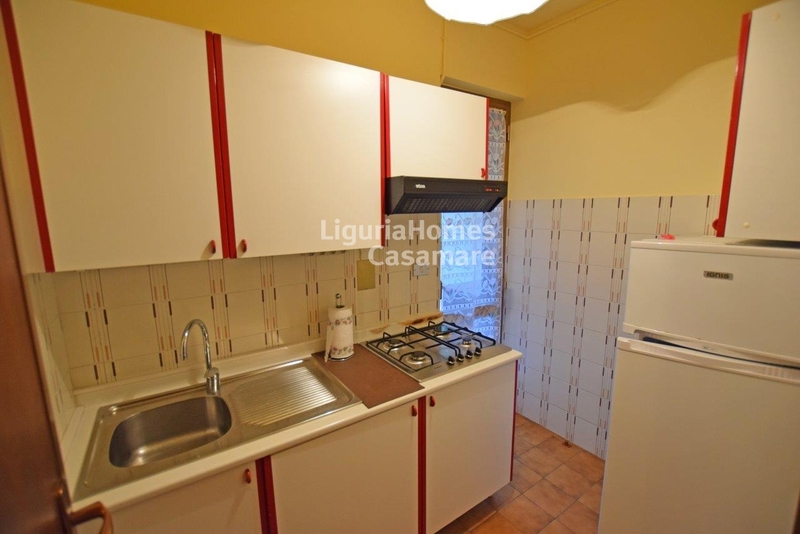 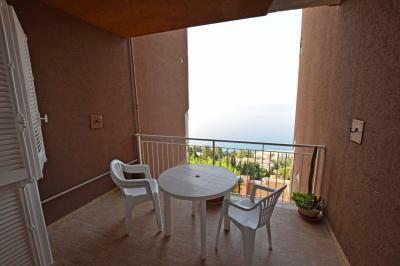 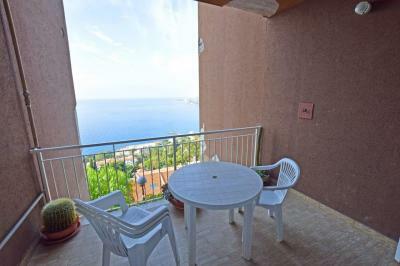 Apartment with terrace and seaview for Sale in Ospedaletti, Liguria, Italy. 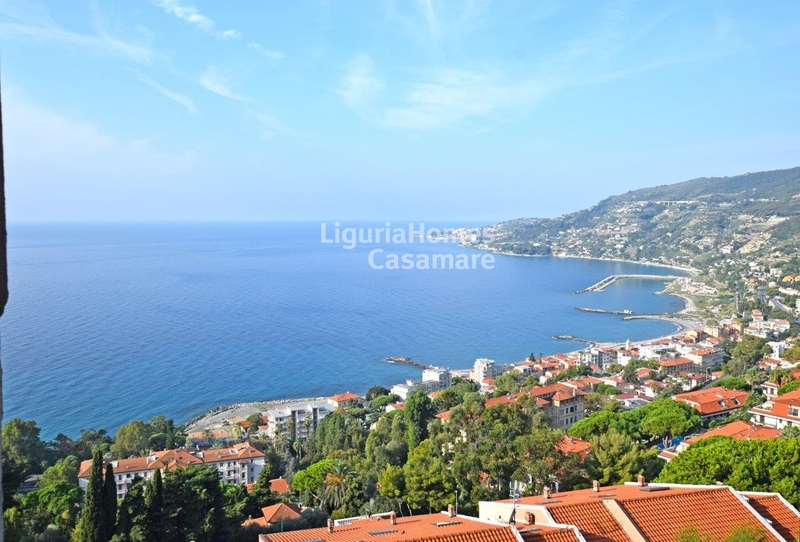 On the panoramic hill of a picturesque Italian resort Ospedaletti, one bedroom Apartment with terrace and a fantastic seaview for Sale on Ligiurian Riviera. 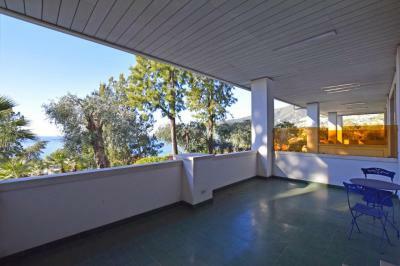 Accommodation includes: entrance, living area, separate kitchen, bedroom, bathroom and a splendid terrace with a spectacular view over the town and out to the Ligurian Sea. 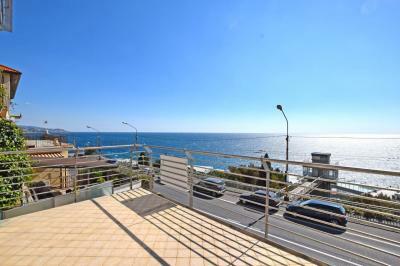 A good opportunity of a lovely home by the sea in Italy!